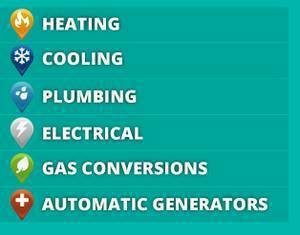 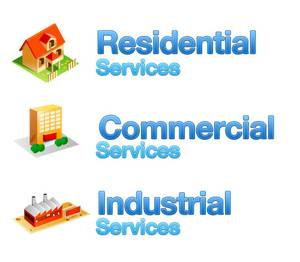 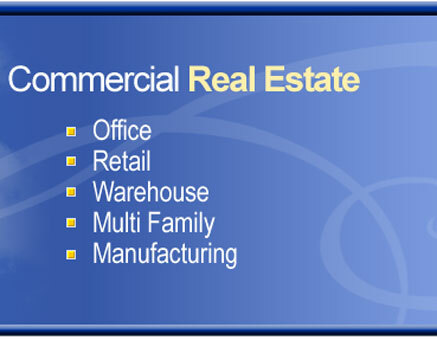 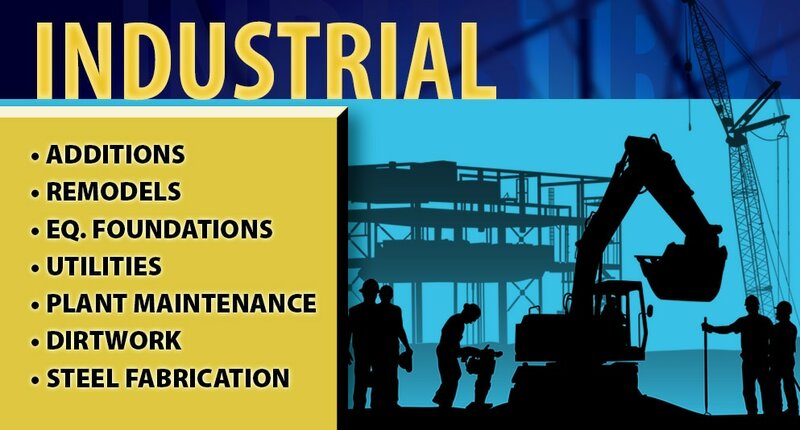 COMMERCIAL/INDUSTRIAL All Trades from A-to-Z. PHOTO GALLERY OF EXTERIOR PROJECTS - "One Call Does It All! 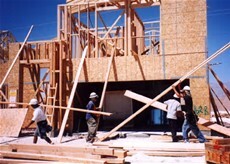 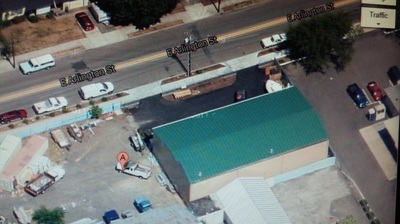 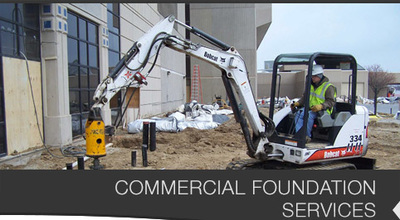 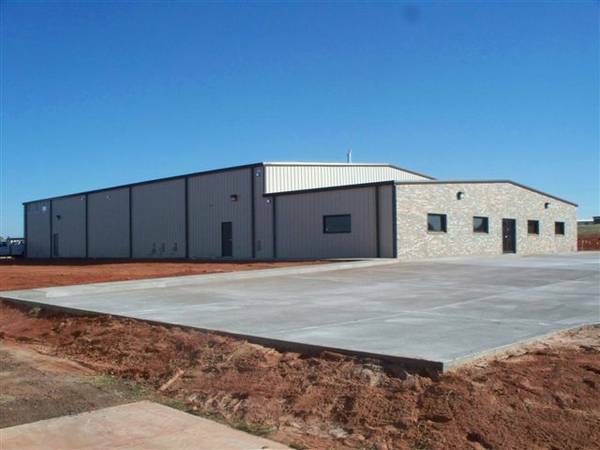 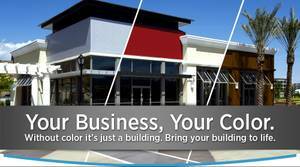 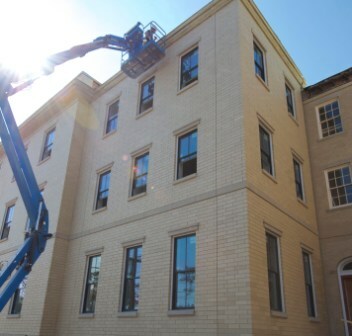 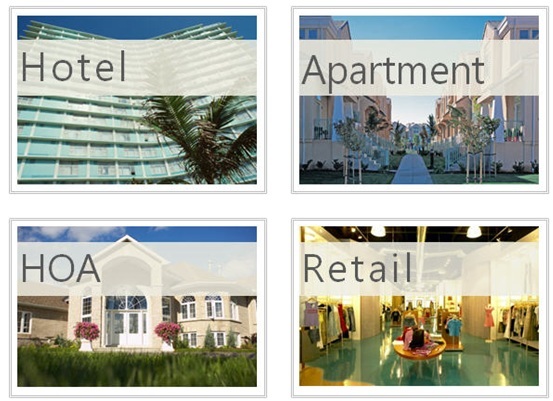 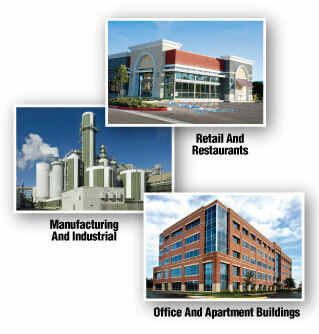 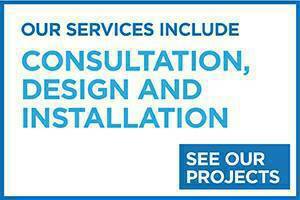 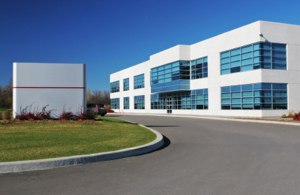 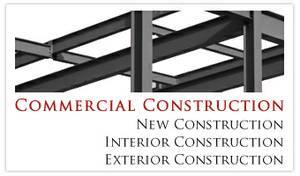 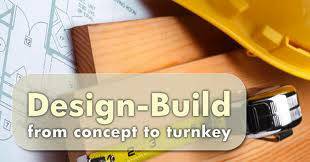 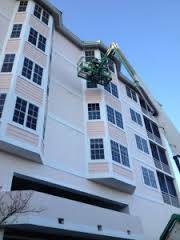 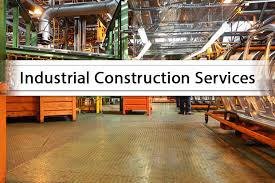 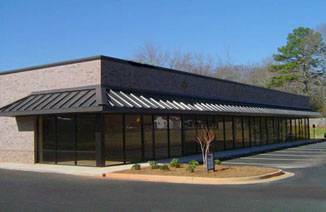 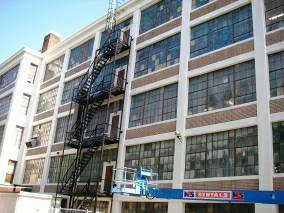 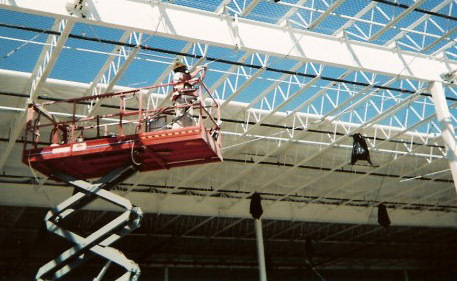 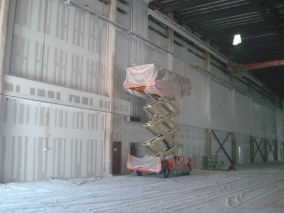 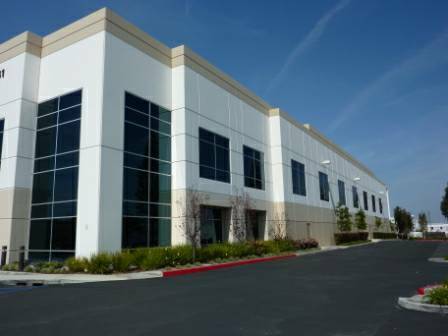 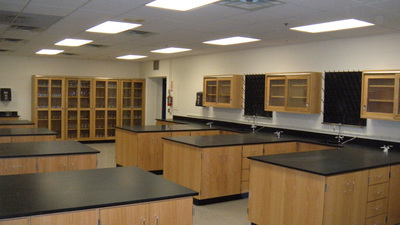 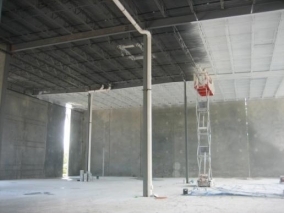 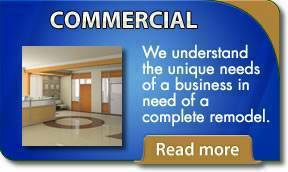 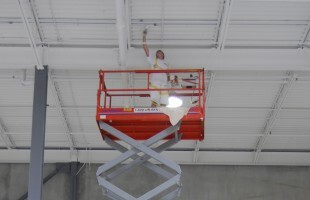 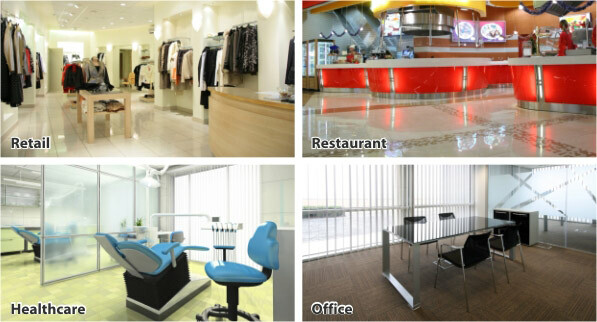 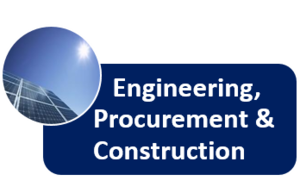 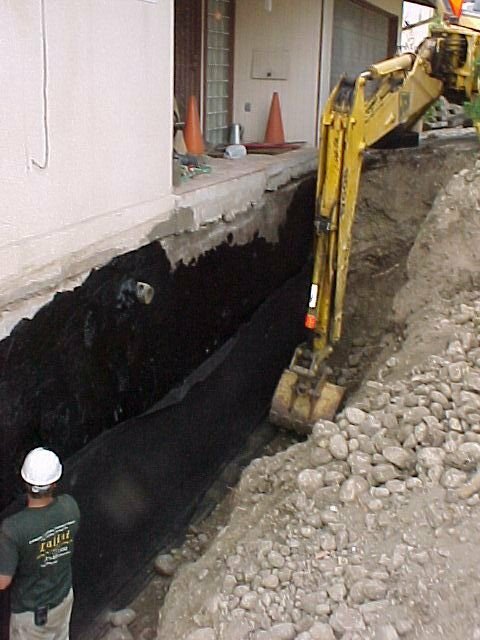 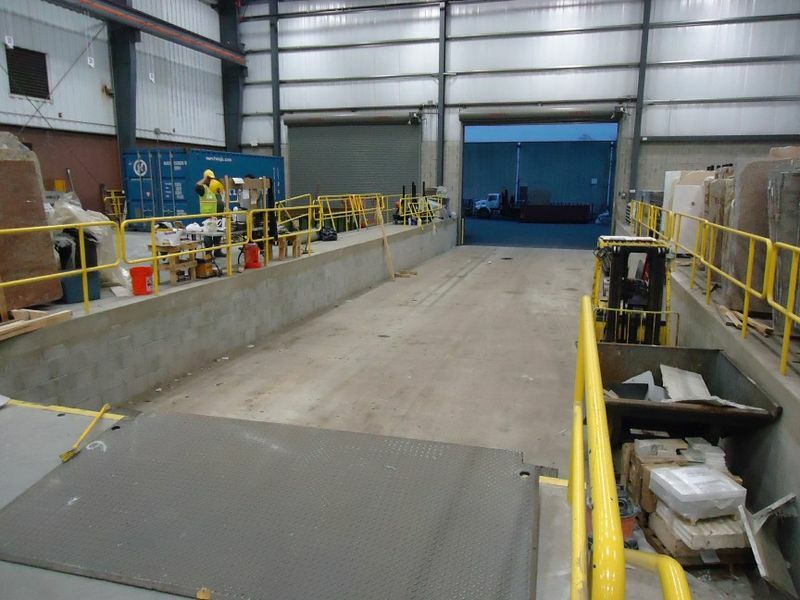 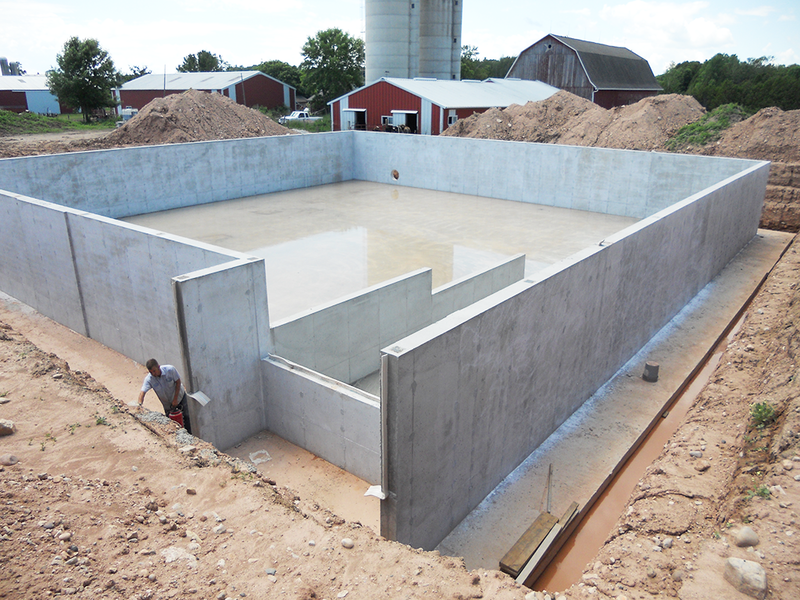 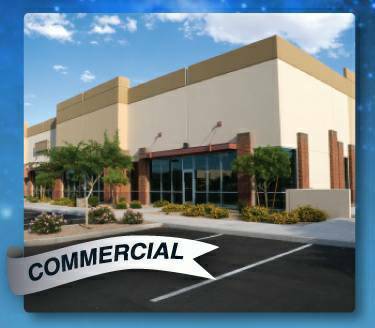 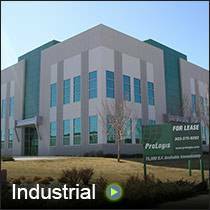 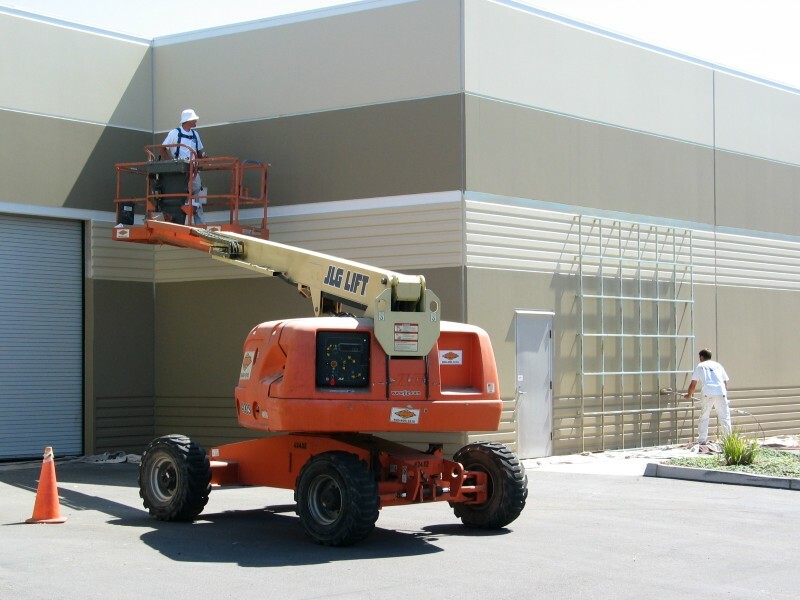 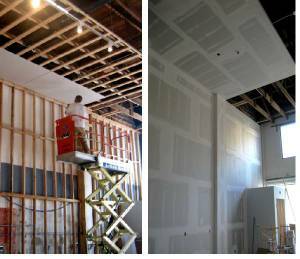 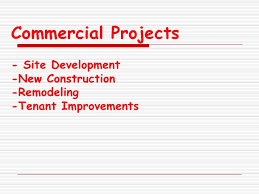 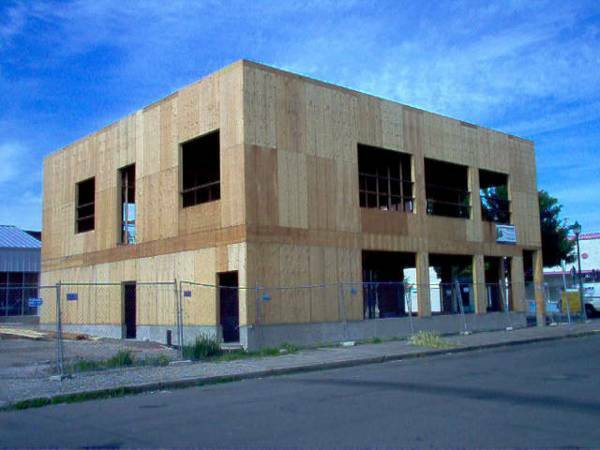 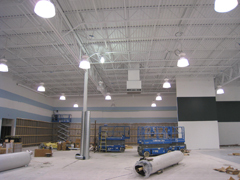 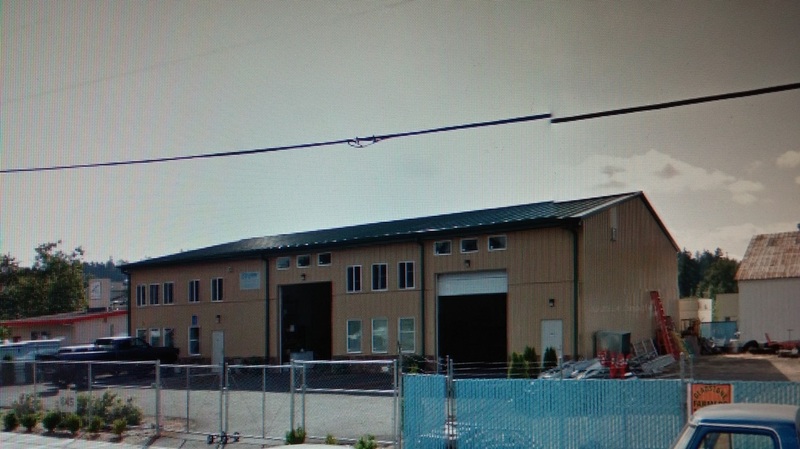 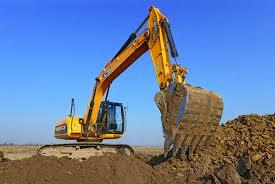 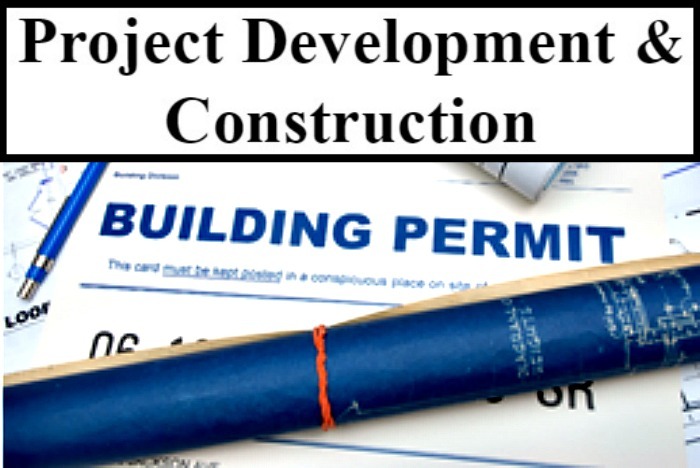 All Trades Contractor"
Commercial/Industrial Photo Gallery of Exterior Building Trades. 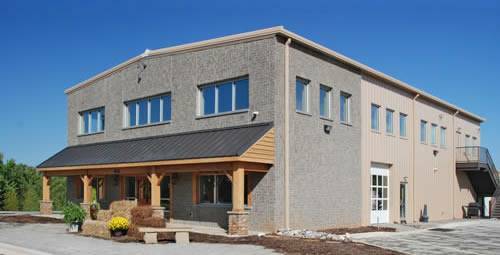 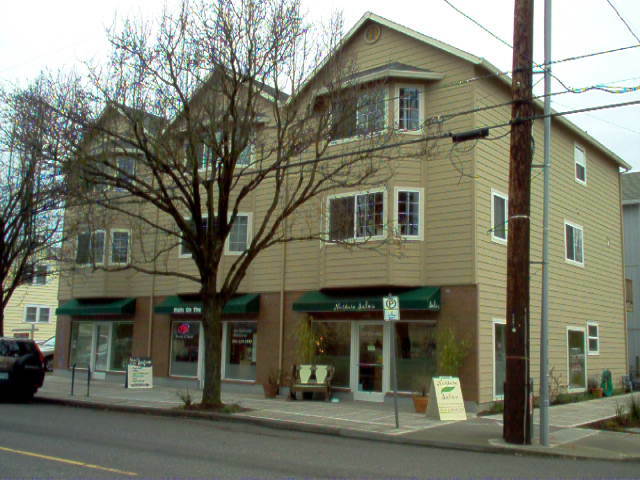 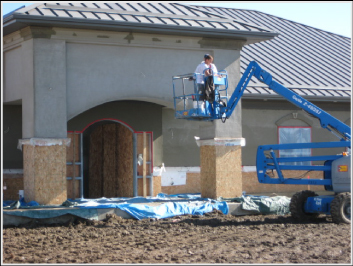 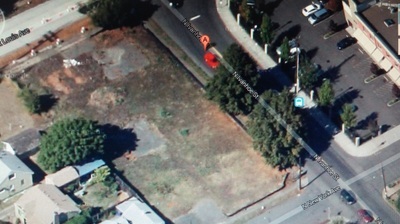 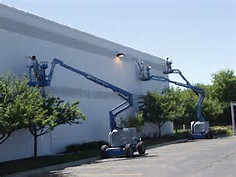 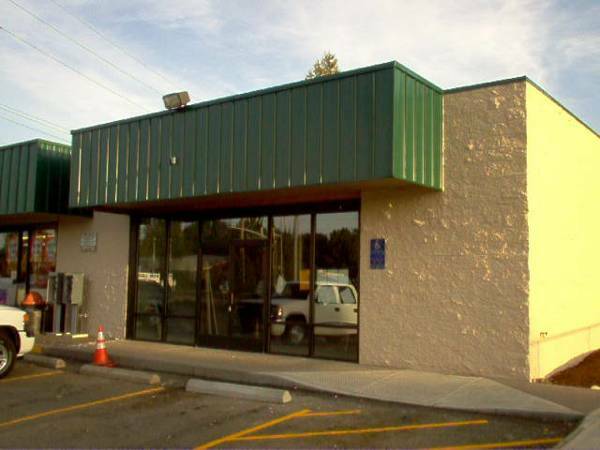 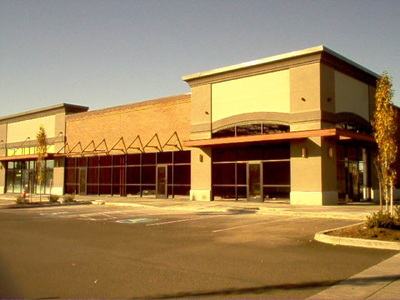 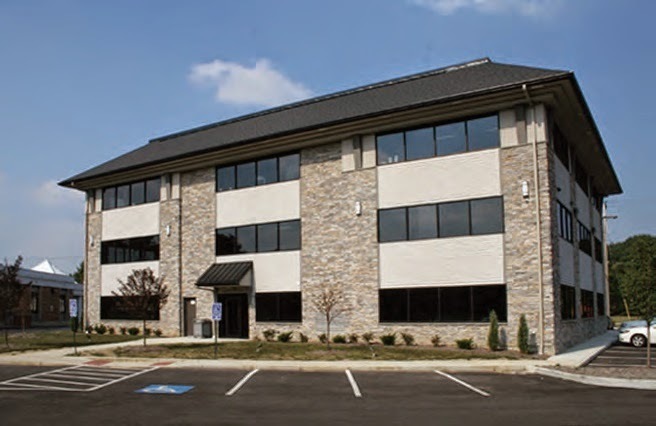 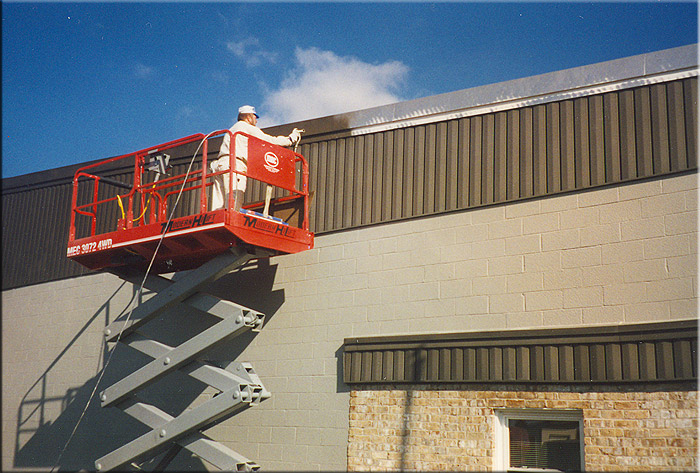 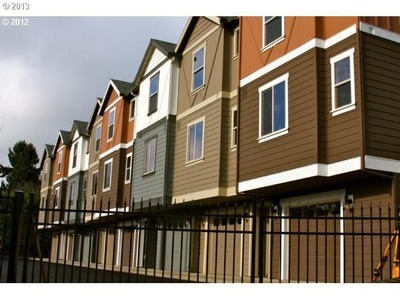 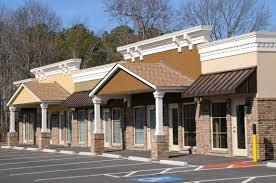 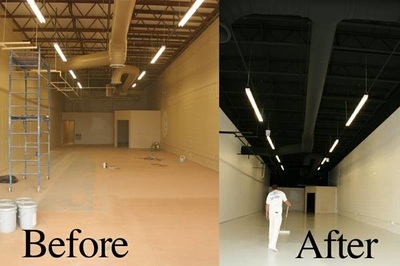 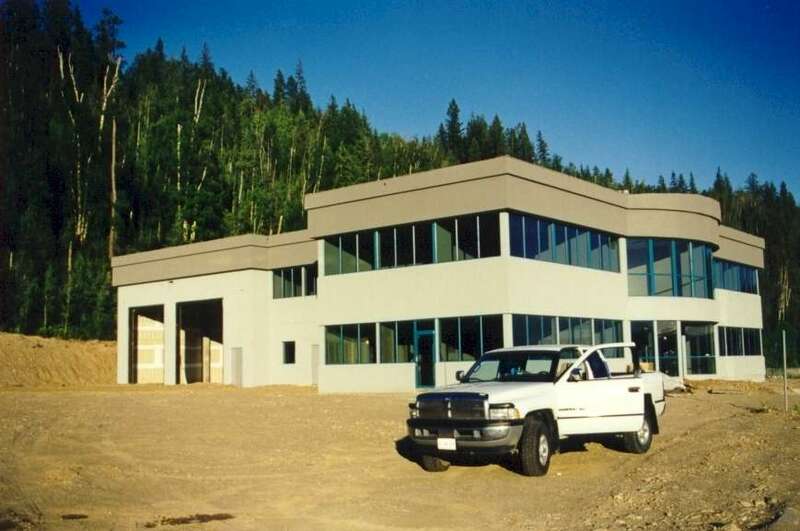 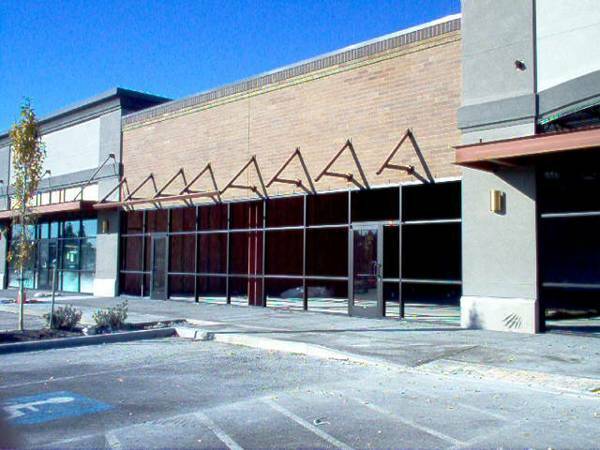 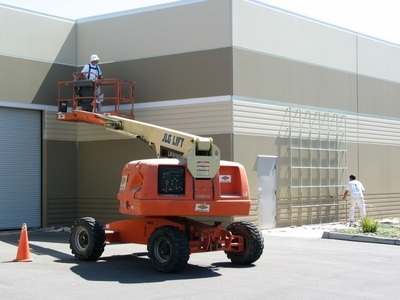 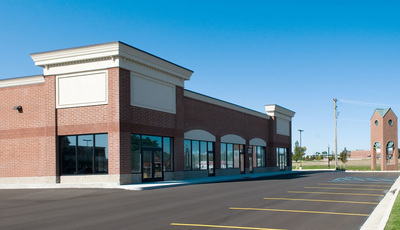 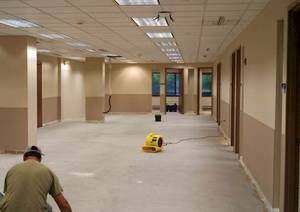 Here is a Small Sampling of Multiple Hundreds of Commercial Exterior Improvement Projects including but not limited to: Interior and Exterior Painting, Interior and Exterior Remodeling, New Construction, Renovation, Restoration, Installation, Replacement, Repair, Maintenance, Drywall, Carpentry, Flooring, and All Types of Exterior Building Trades and Exterior Finishes.Scroll Down to Look AT pHOTOS.